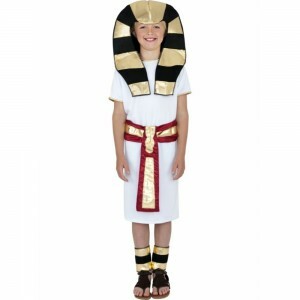 The Pharaoh a powerful ruler of ancient Egypt had a significant role to play as a religious and political leader. 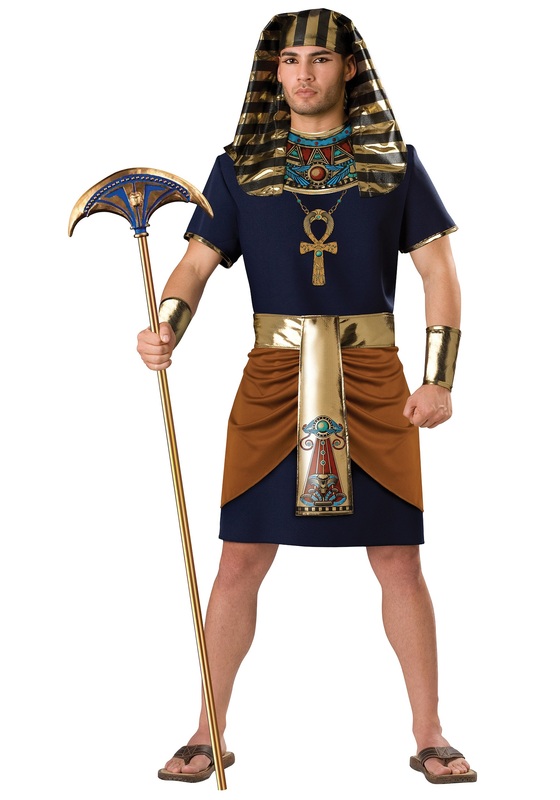 His aura and prominence was further established through his grand outfits that even symbolized power.The crown was like a striped headdress, while his outfit resembled a short skirt belted at the waist. 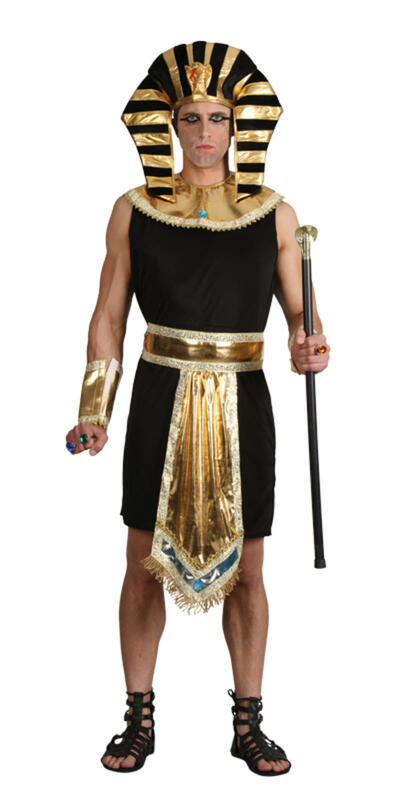 His appearance looked even more unique because of the leopard skin lying over his shoulder and the long staff which he held on to, that even stood for authority. 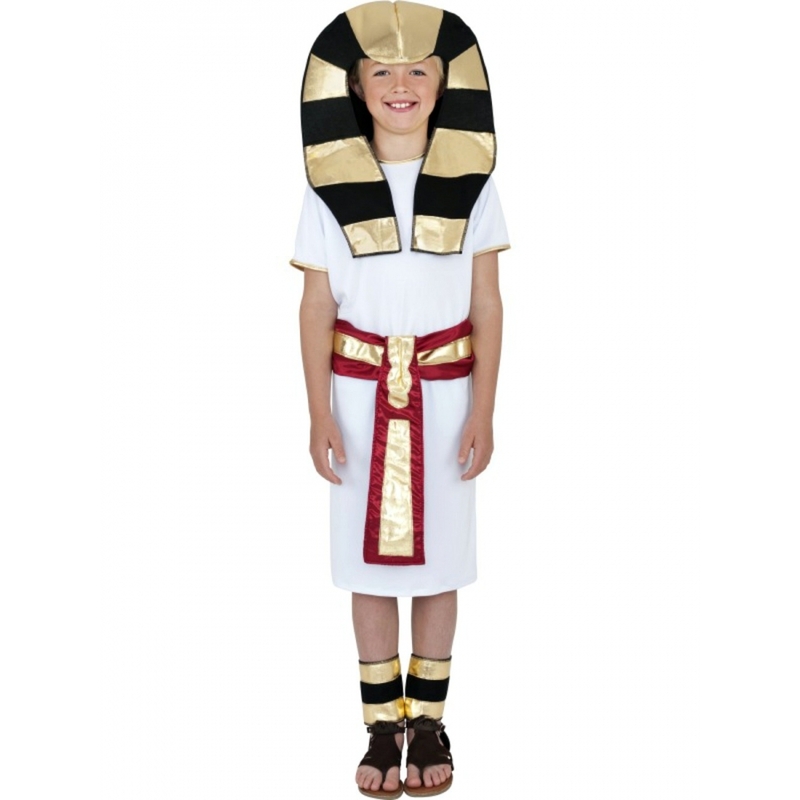 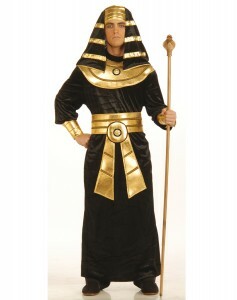 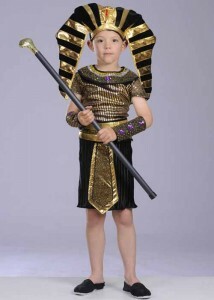 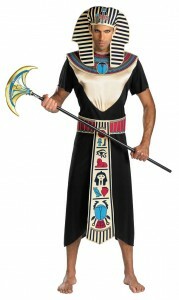 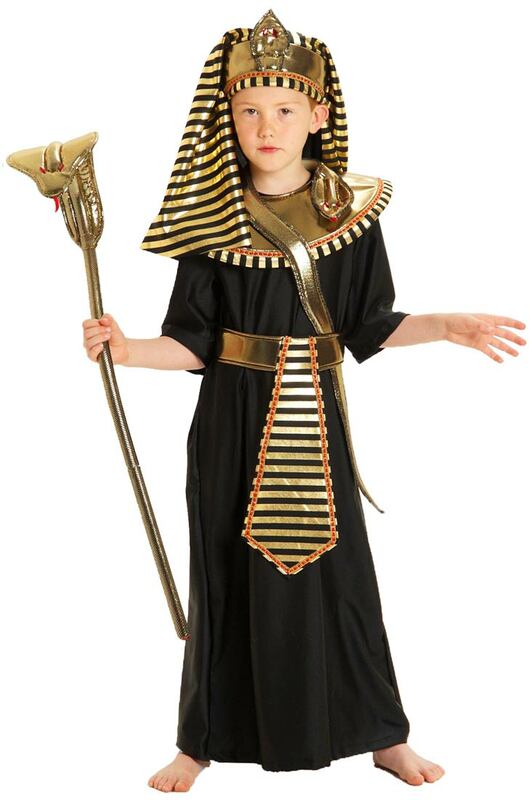 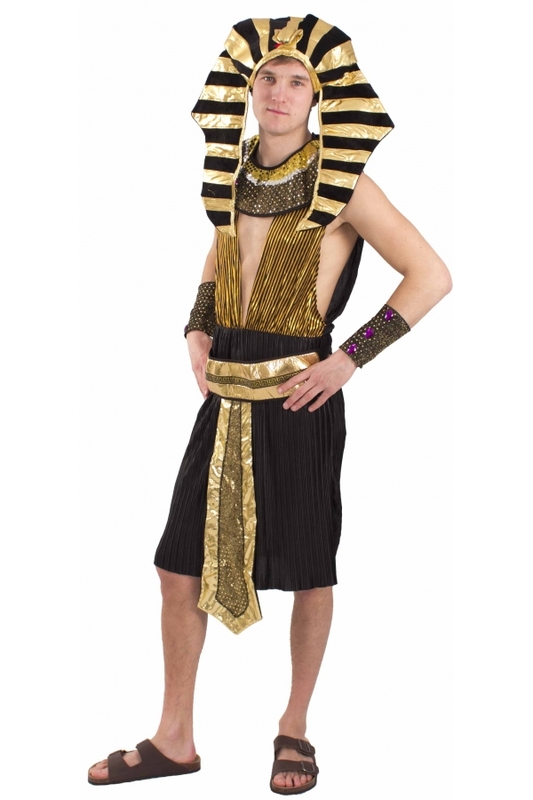 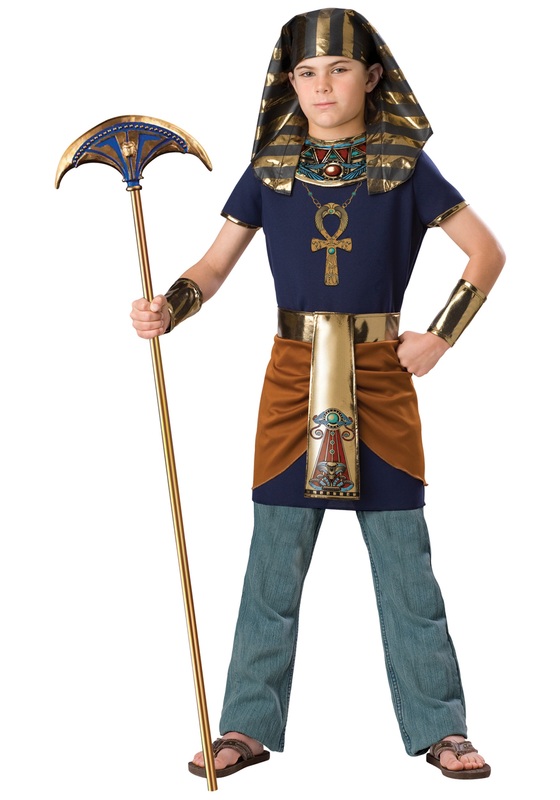 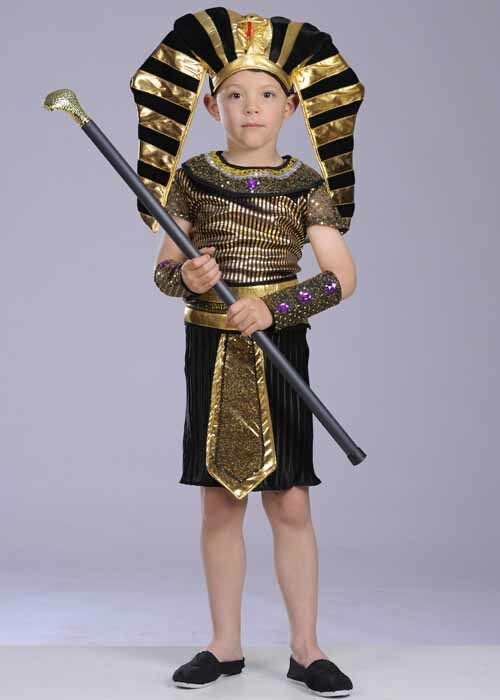 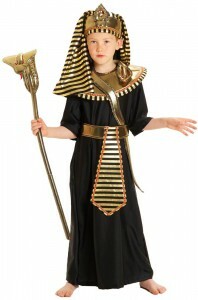 Pharaoh costumes are an excellent choice for any occasion like Halloween or a costume party. 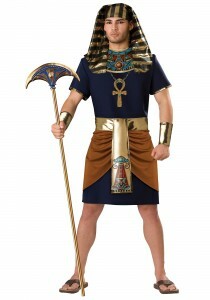 One can choose to keep it simple by opting for a white outfit or even go for vibrant colors like blue and black.